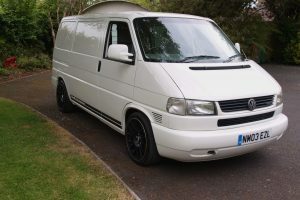 View our stock list of vehicles we have sourced including vehicles currently being re-commissioned. 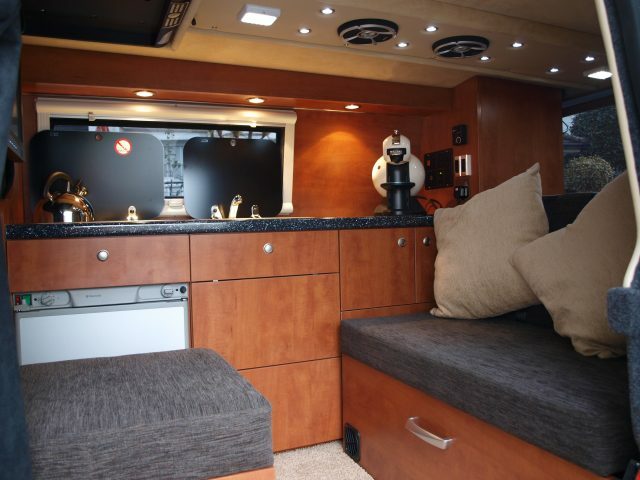 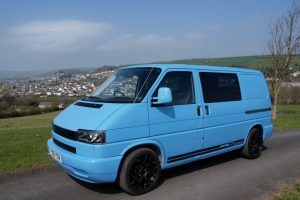 We have an extensive range of conversions from Kombi conversions, day van, surf bus, 2 berth and 4 berth conversion with elevating roof conversions. 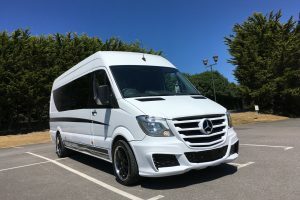 Whether you’re looking to have a vehicle serviced, converted, restored or tuned, Totally Transporters is your one stop shop for everything Transporter. 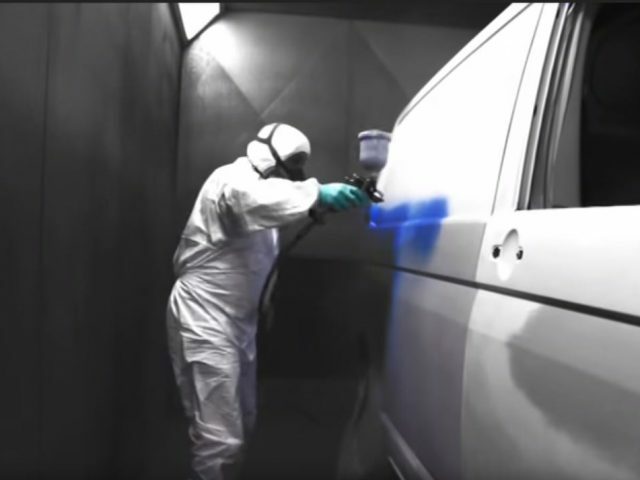 We invite you to take a look behind the scenes of Totally Transporters with an overview of what we’ve achieved since 1994. 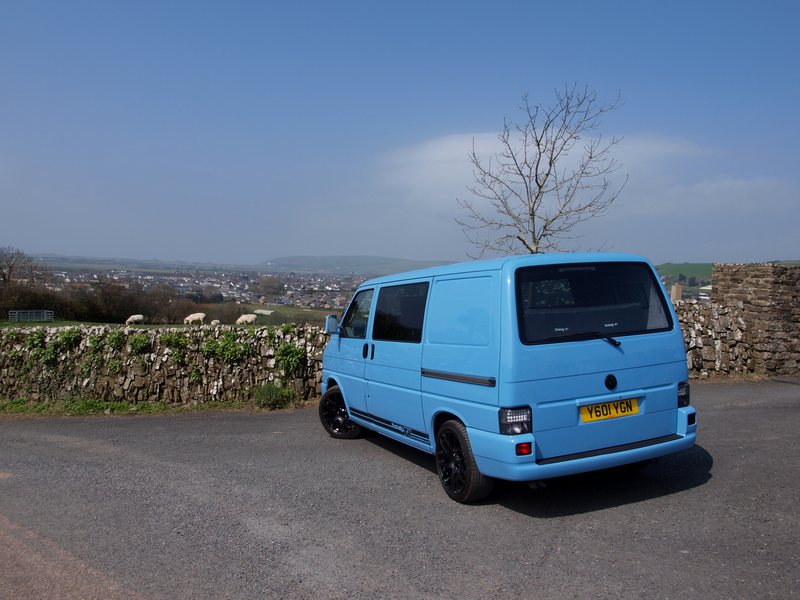 We have been building VW Transporter T4 and T5 vans since 1994. 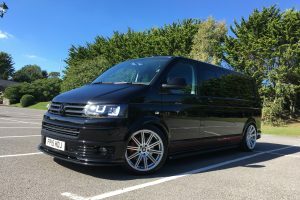 We are Totally Transporters Ltd, based at Chivenor Business Park, near Barnstaple, North Devon – formerly TotallyT4 and TotallyT5. 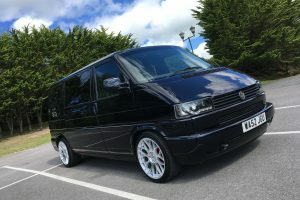 We have built up an impeccable reputation for building stunning vans, including show winners, and have had several magazine centre spreads and write ups. 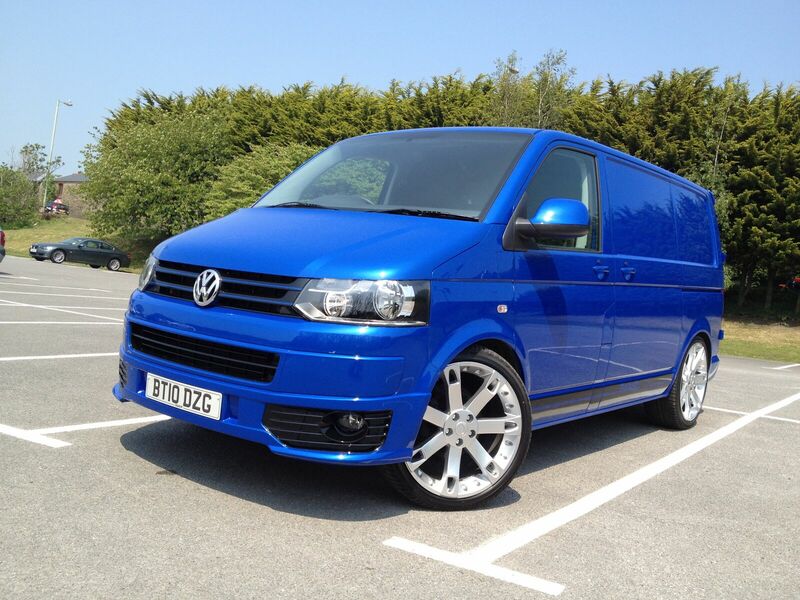 We also give a great a back up service for all our customers that is 2nd to none! 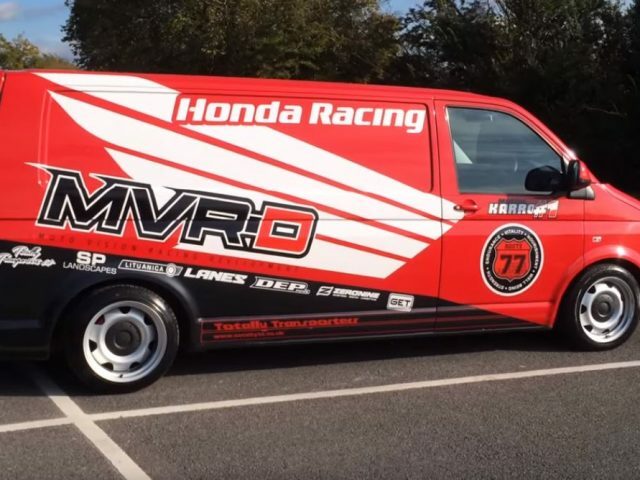 Our technicians are highly skilled enthusiasts and all of us have been in the motor industry our whole career and have been building and customising vans since the 80’s! 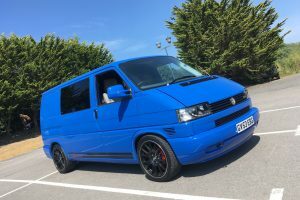 We know all there is to know about Volkswagen Transporter T4 and T5, we provide sales and servicing for Volkswagen Transporter vans. 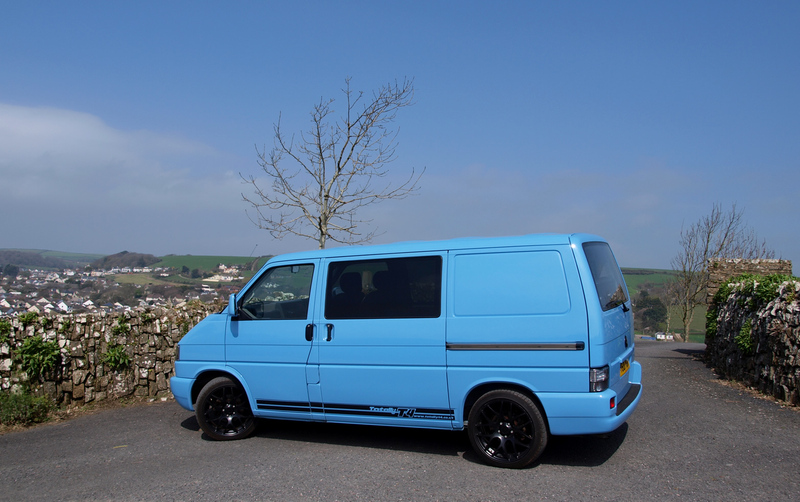 Our large unit at the Chivenor Business Park near Barnstaple in North Devon, means we really are the VW T4 and T5 specialists – we are expert in selling Volkswagen Transporter vans, and servicing VW T4 and T5. 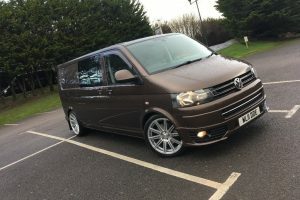 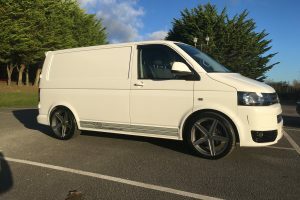 Our team are highly experienced, and have been working in not only the automotive trade, but with Volkswagen T4 and T5 vans for many years, and have decades of experience.